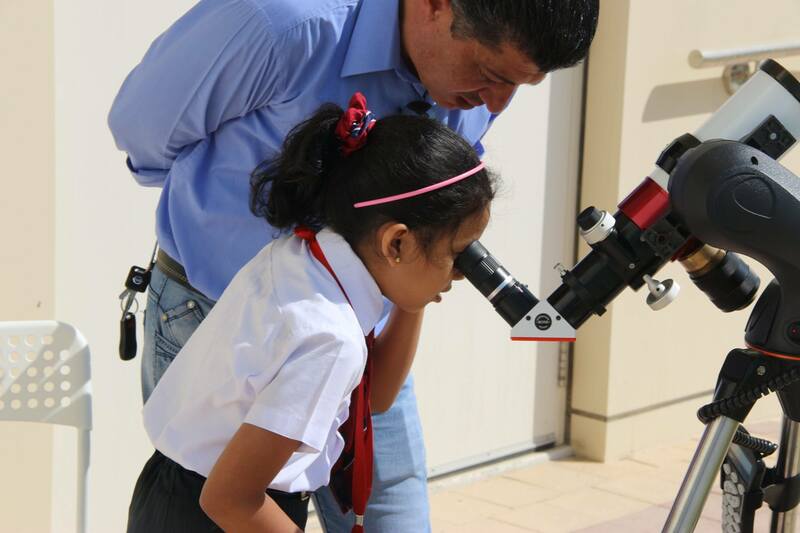 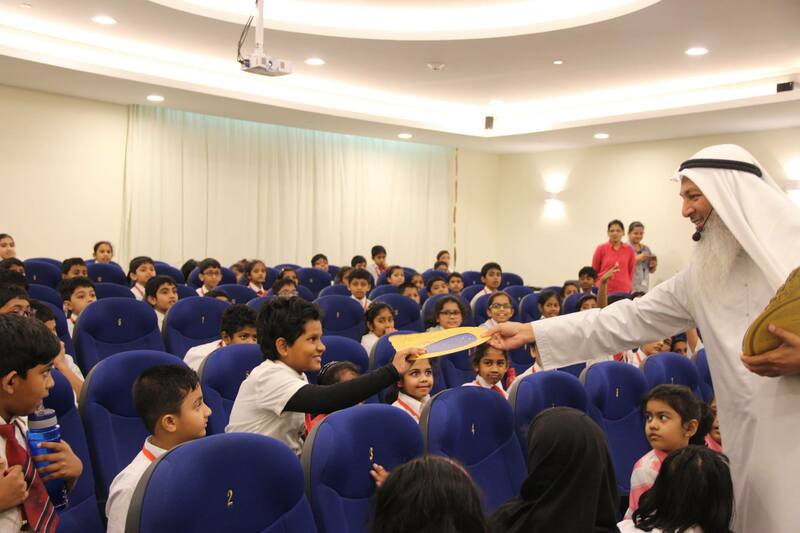 We at Dubai Astronomy Group encourage and provide opportunities that enhance creative thinking we hope to develop the knowledge and skill set of our children for a better future of our nation. 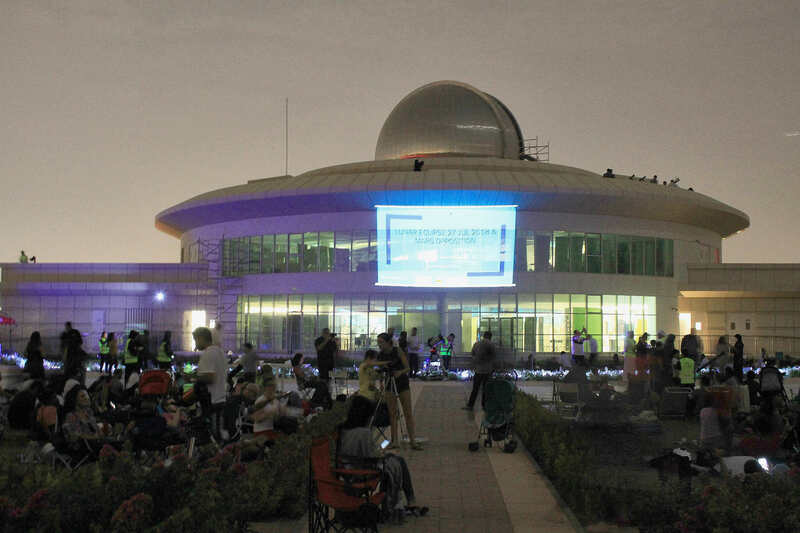 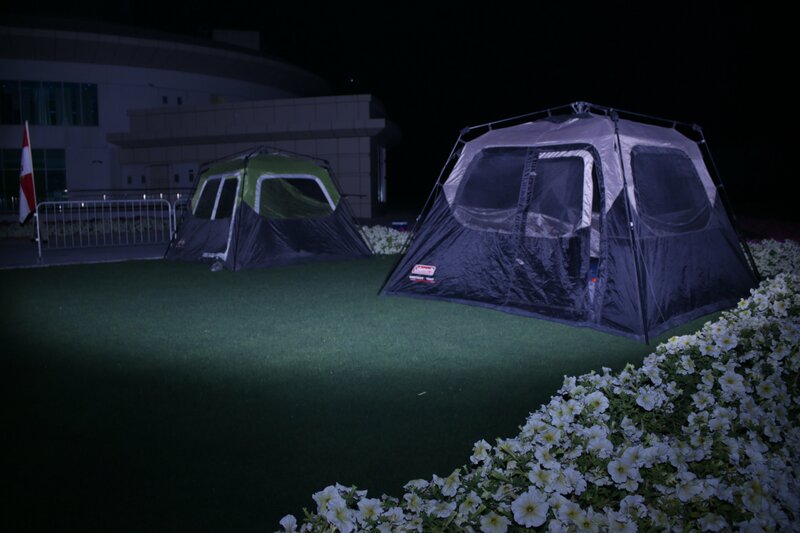 With substantial experience in the field of Science & Astronomy we plan these stargazing parties to provide a learning & educational experience. 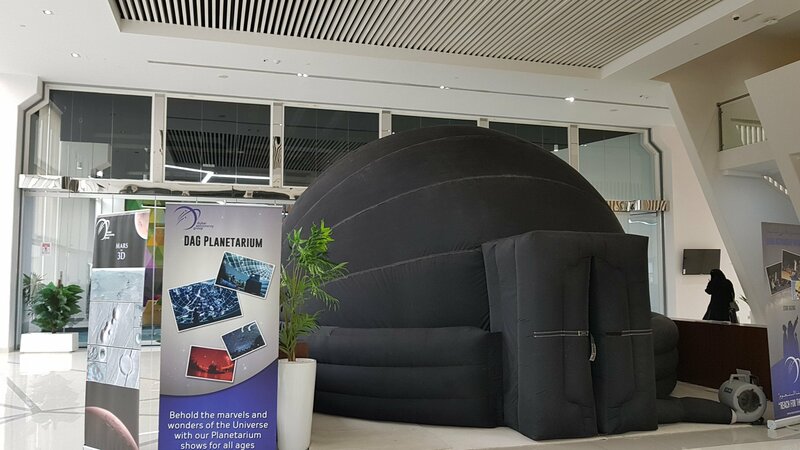 We can bring the universe to your fingertips through our Planetarium Shows and can be enjoyed by all age groups anytime day or night.